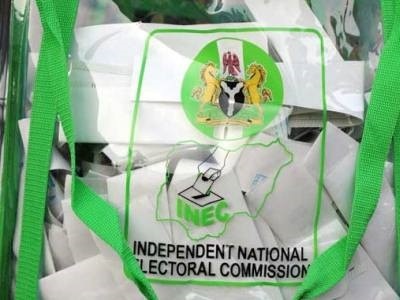 The Independent National Electoral Commission (INEC) has raised an alarm over the 2019 elections. The commission accused the National Assembly of thwarting its preparations for the polls. The Chairman of the commission, Professor Mahmood Yakubu said this when members of the Steering Committee of the Nigerian Institute of Legislative Studies (NILS), visited him in Abuja. He explained that he was crying out to Nigerians to urge the National Assembly to expedite action on the passage of the relevant bills to enable the commission prepare for the general polls. He said that the next general election is only 467 days away, adding that the early passage of the legal framework would give the commission ample time to prepare. The INEC Chairman also spoke on the budget for the 2019 general election, which he said would be ready next week after the commission validates and approves its plans.